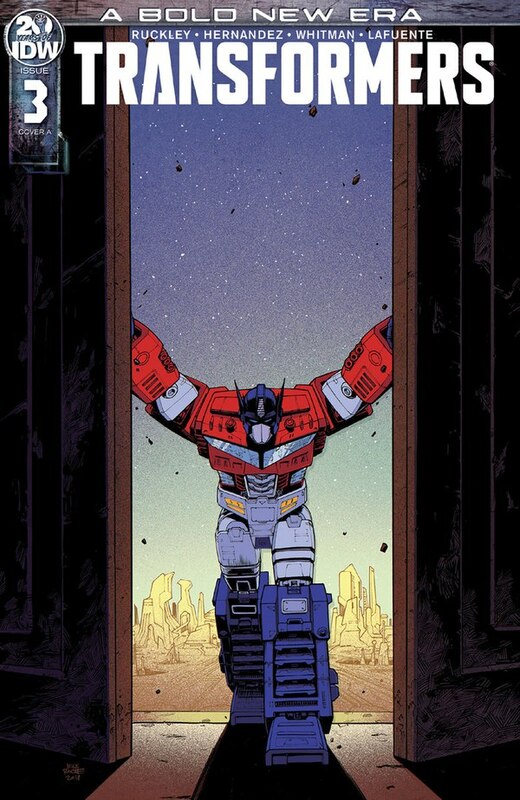 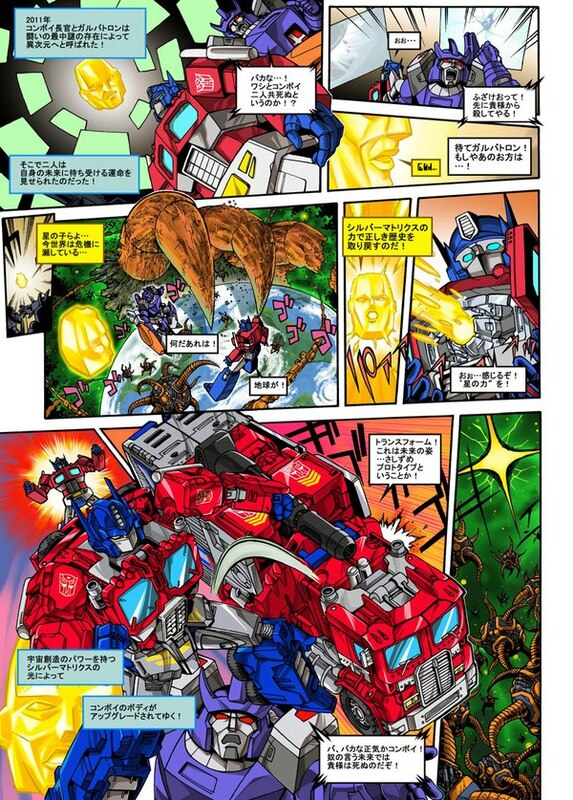 The November 2008 issue of Figure Ou! 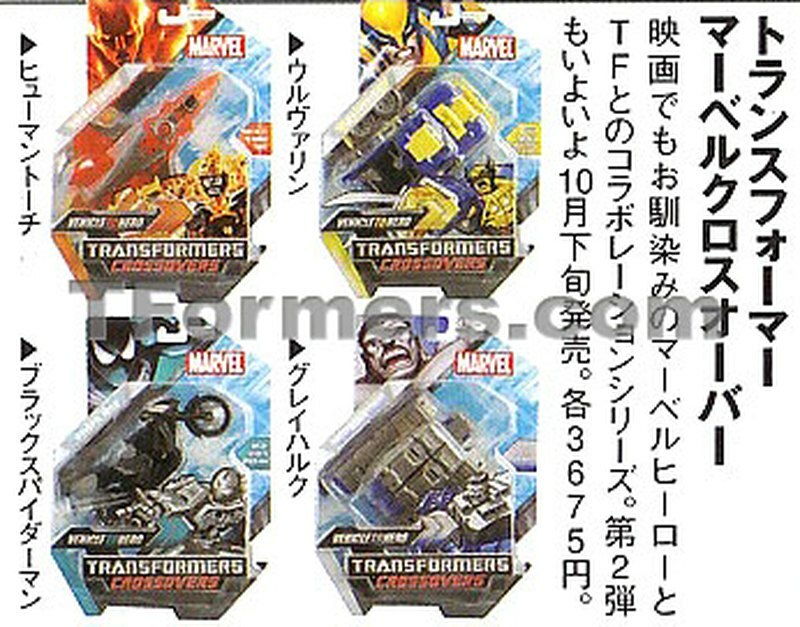 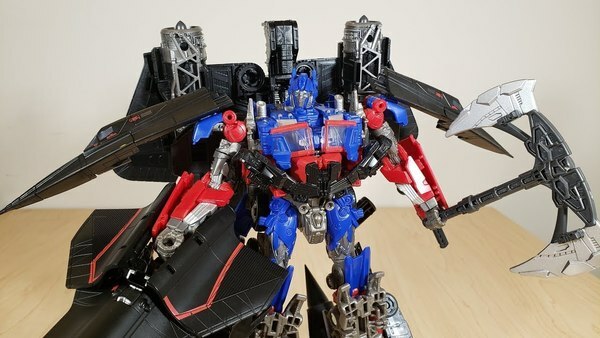 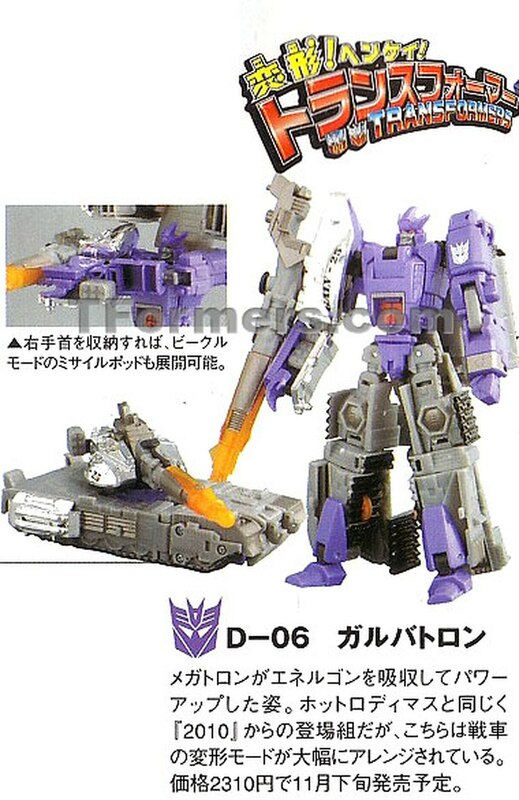 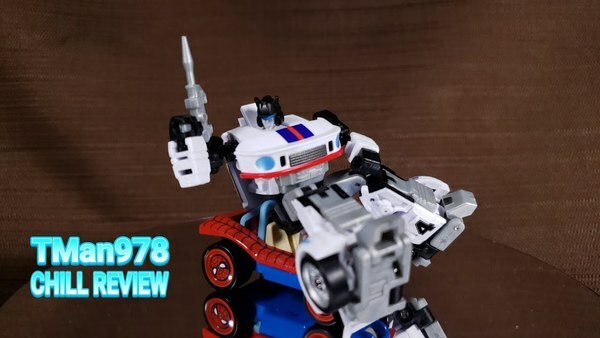 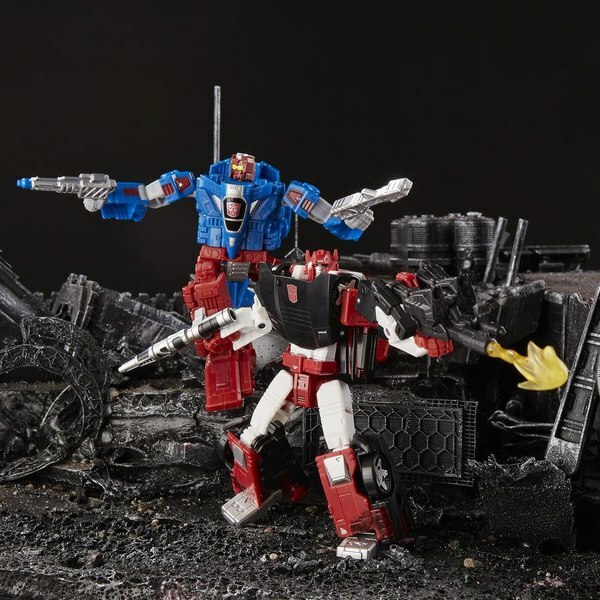 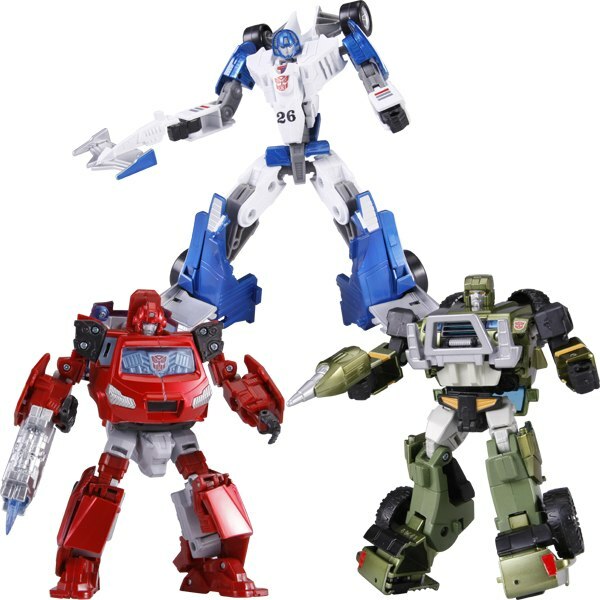 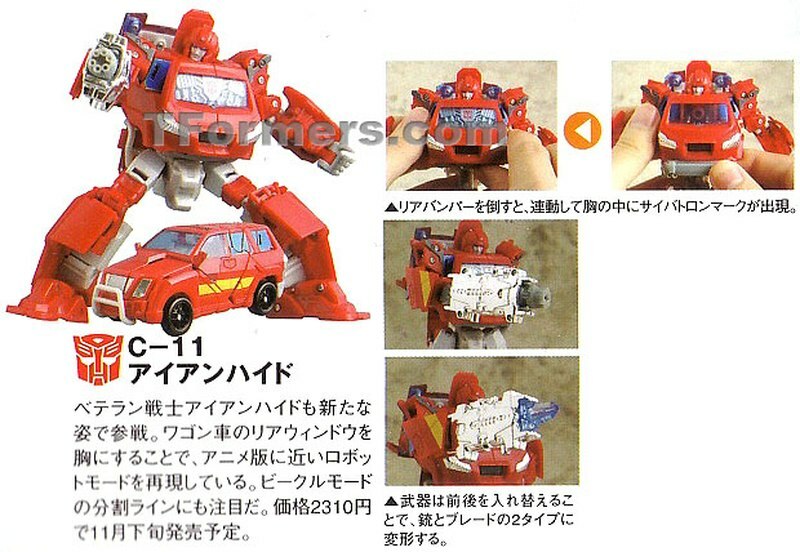 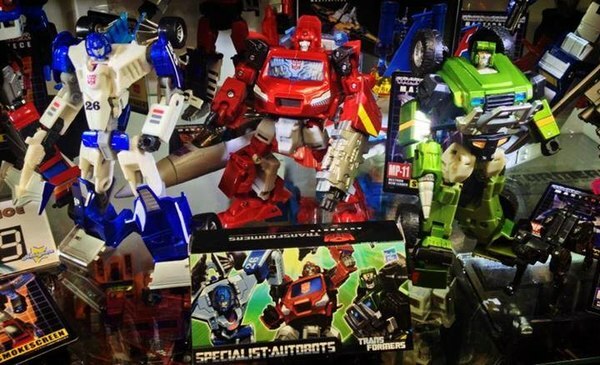 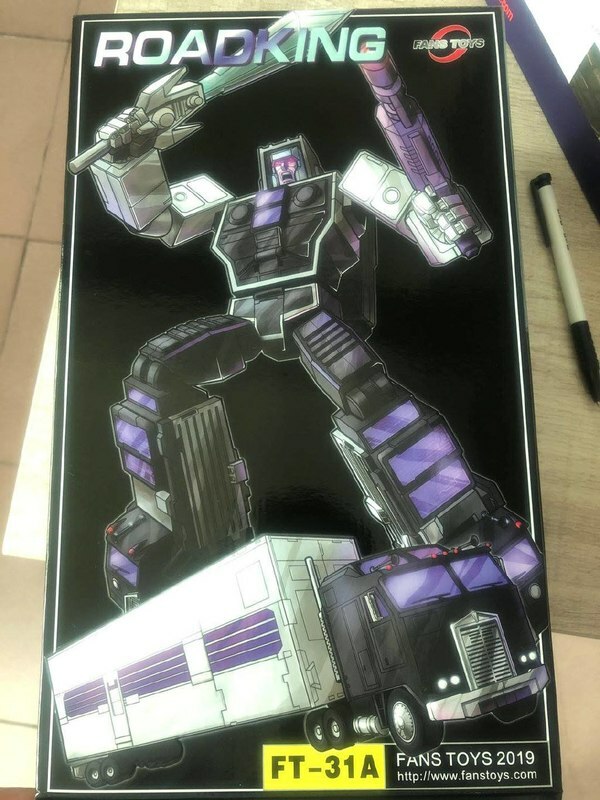 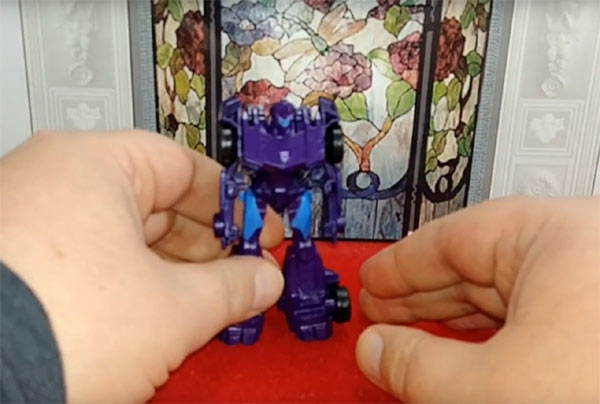 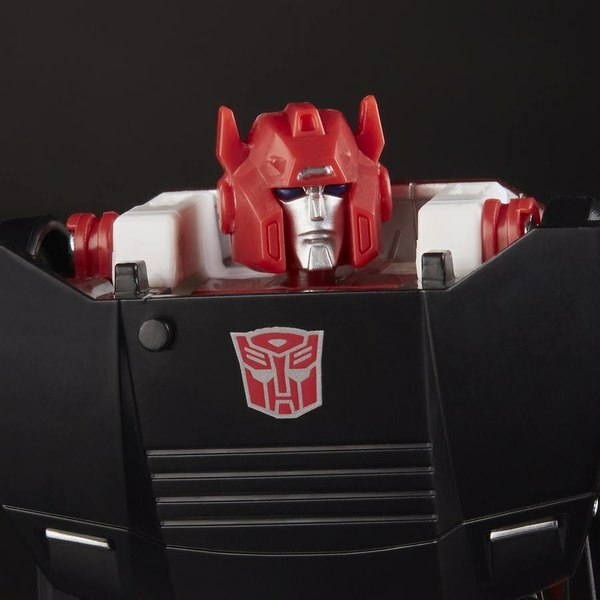 features new shots of TakaraTomy's Transformers Henkei D-06 Galvatron, C-11 Ironhide, Exile X Transformers iPod Speaker Convoy, TransformArt exhibit, Marvel Crossovers, Disney X Transformers silhouette, concept Henkei! 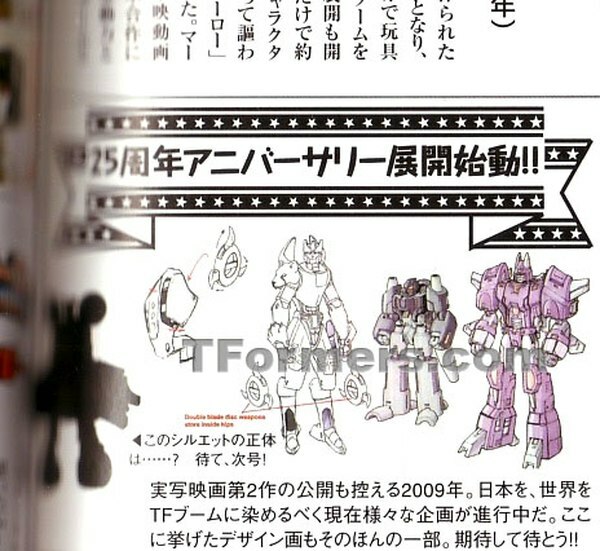 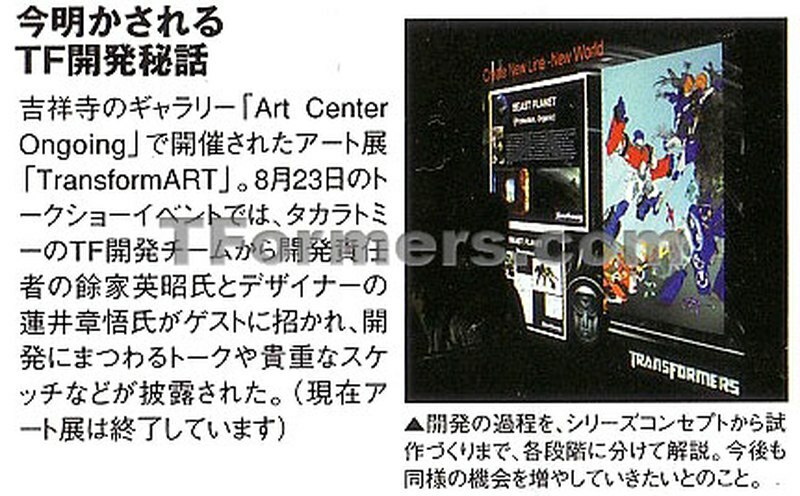 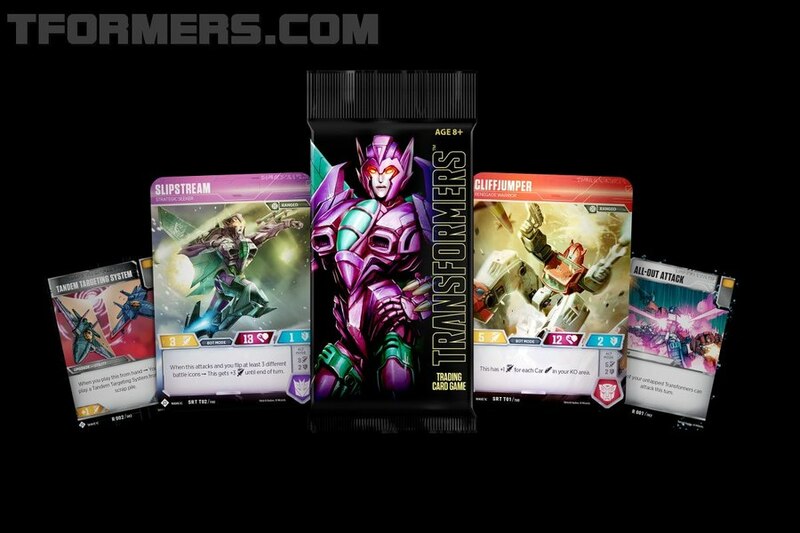 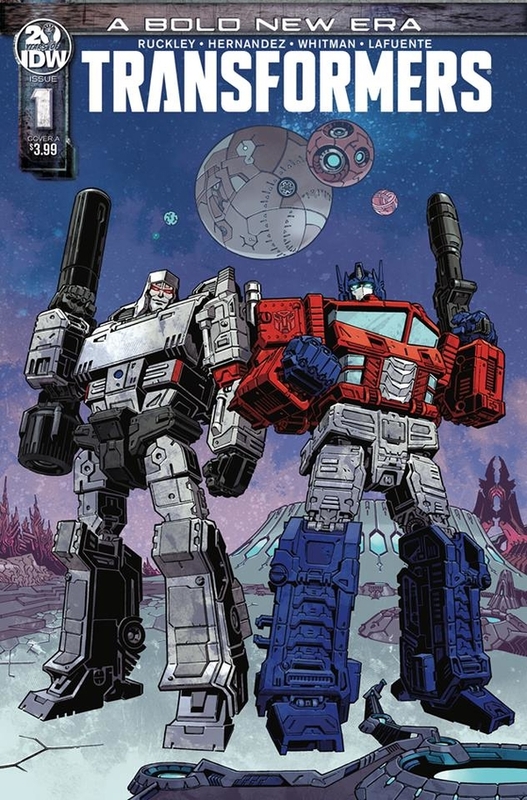 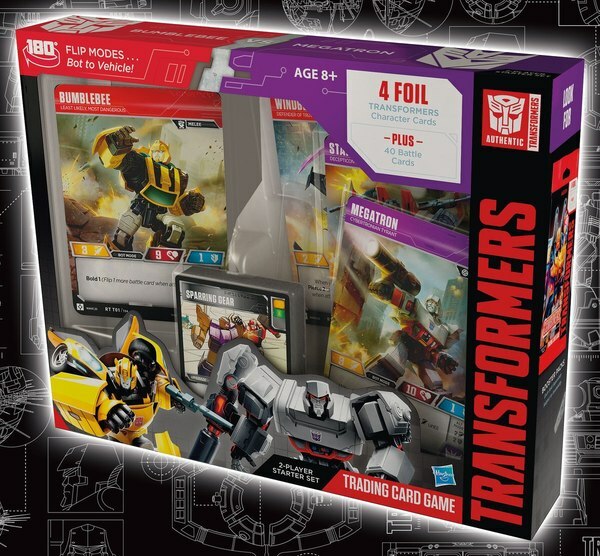 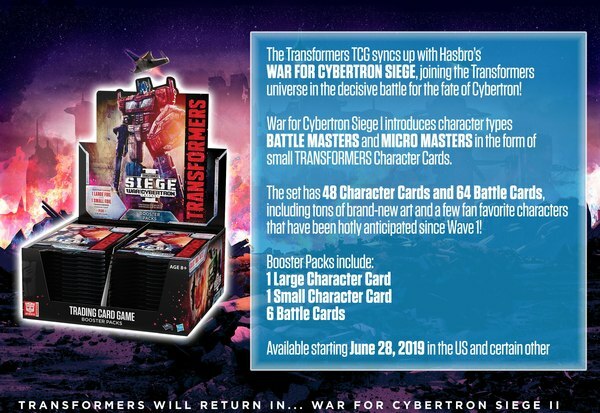 art for Target Master Cyclonus, and Beast Wars Cheetor, which will be part of their 25th Anniversary line. 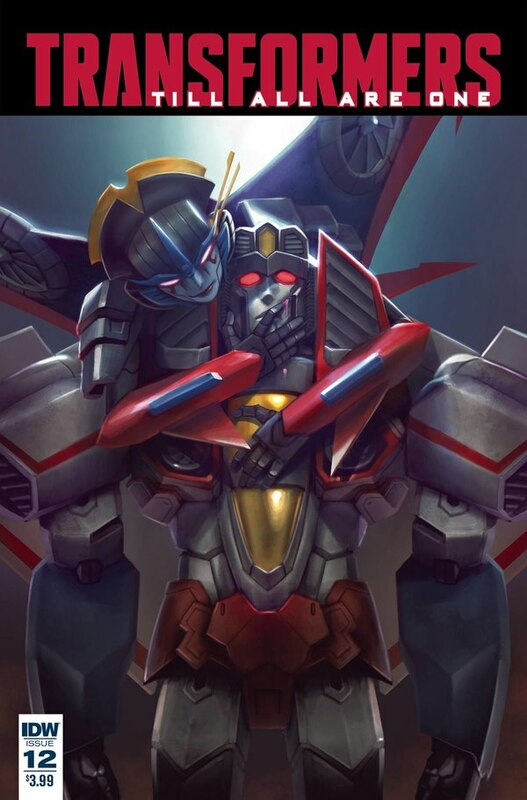 View the images in this gallery.